3 Star $430.00 $350.00 $330.00 Inquiry Now! 6. 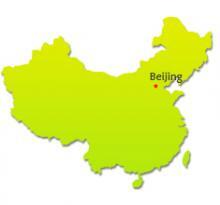 Designated 3-Star hotels as specified in this itinerary. 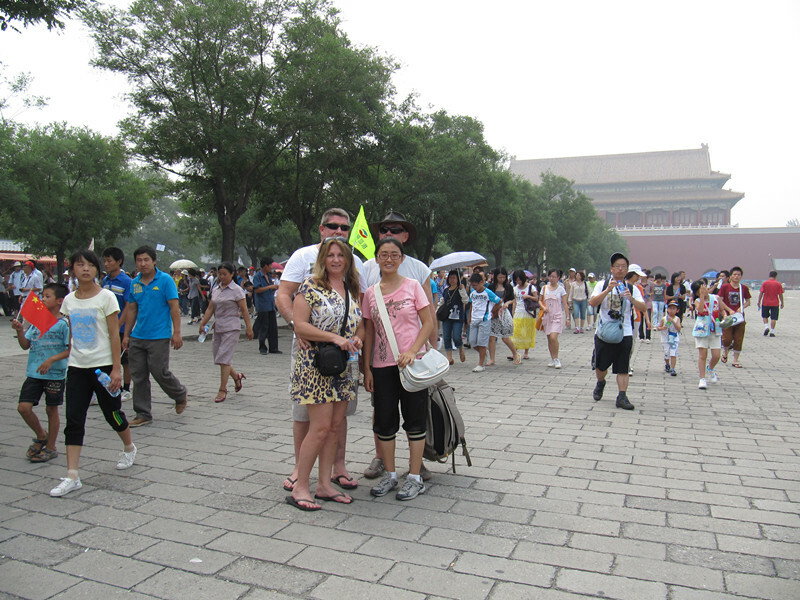 Drive to the Tiananmen Square -- the largest square in the world. It will take about half hour to go around it. 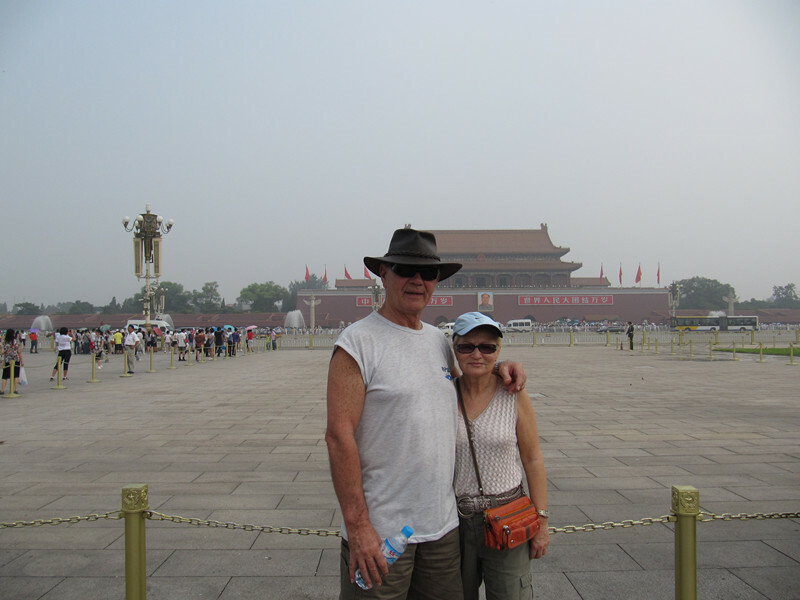 And then walk directly into the Forbidden City -- the largest and most well preserved ancient imperial residence in China today. Have traditional Chinese lunch. 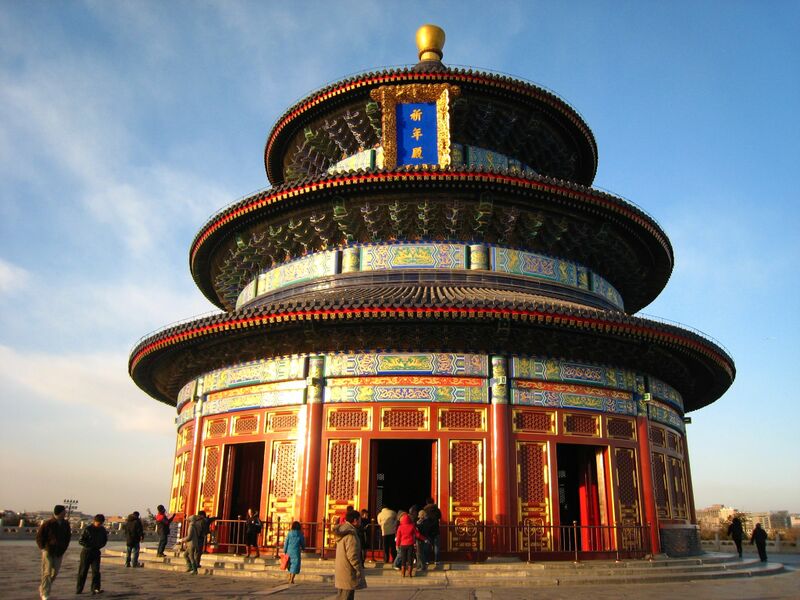 After lunch, visit Temple of Heaven -- the largest ancient imperial worship architecture group in the world. 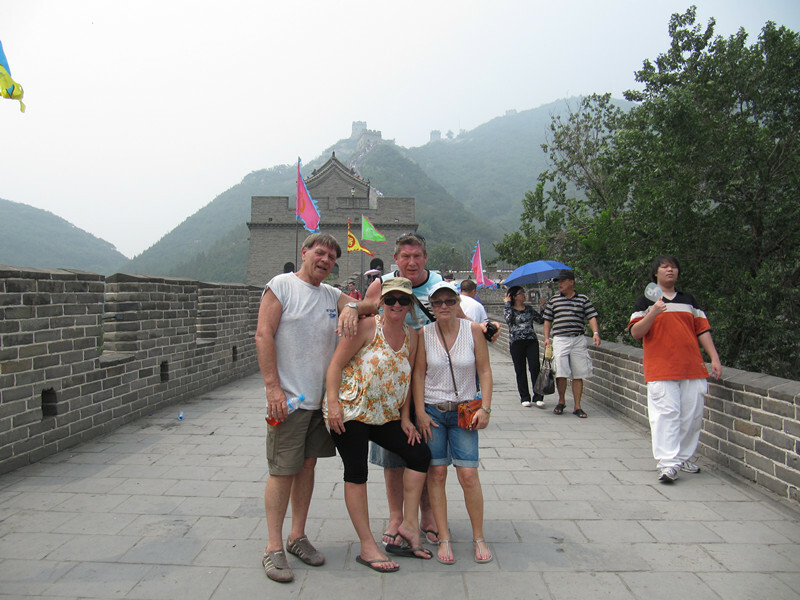 In the course of the tour, you have a chance to enjoy the Chinese traditional Silk arts. In the evening enjoy Chinese Kungfu show. 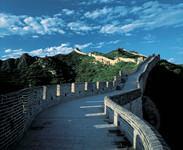 Visit Badaling Great Wall -- the most famous and best-preserved wall in China. Have traditional Chinese lunch at restaurant. 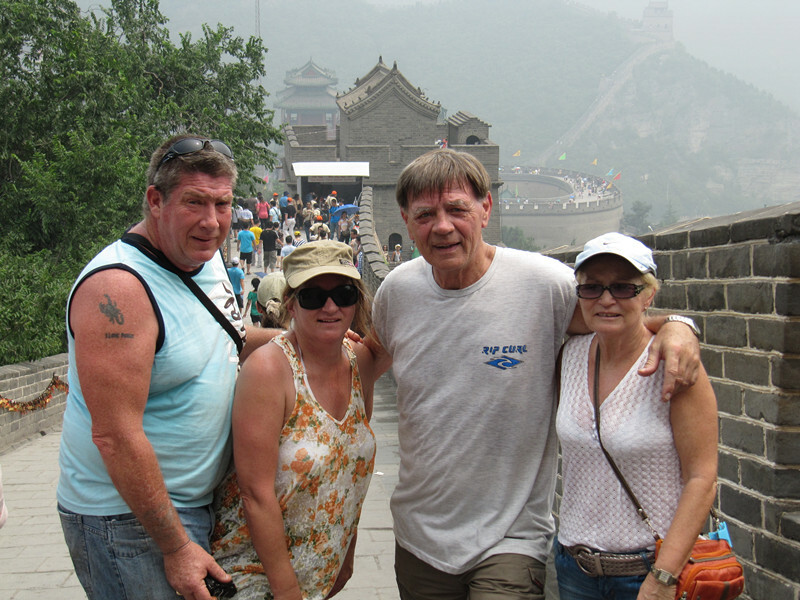 After lunch, have a short visit of Jade Carving Factory while having a rest. 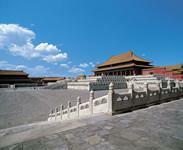 Move on to the Ming Tombs -- the best-preserved Chinese imperial tombs with 500 years history. In the evening enjoy Peking Duck Dinner. Back to your hotel. 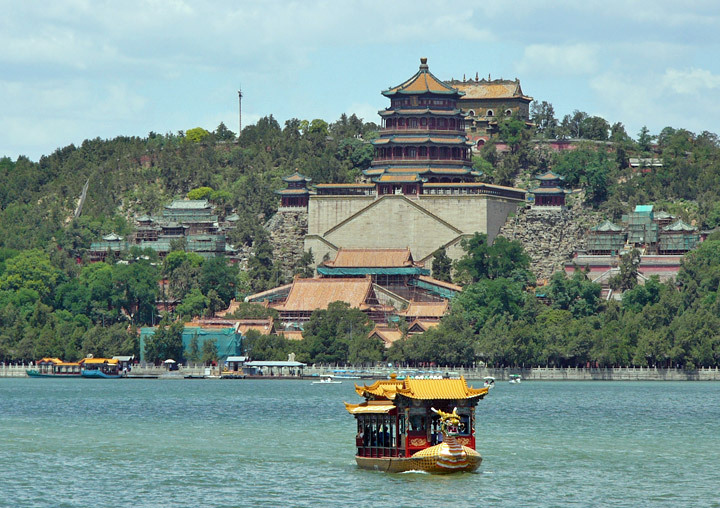 Visit the Summer Palace -- the best-preserved imperial garden in the world that boasts centralized architectural masterpieces as well as scenic beauties. Lunch at restaurant. 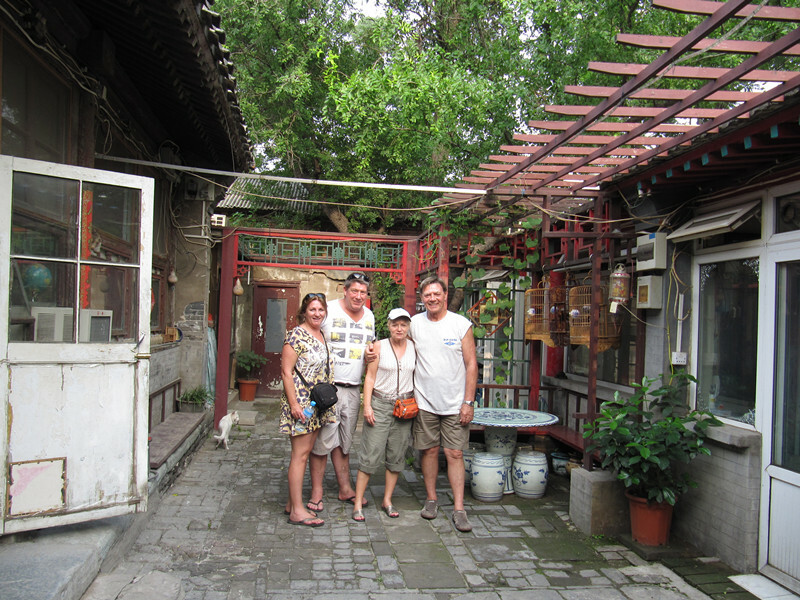 After lunch, drive to Shichahai area and visit Beijing Hutong by rickshaw. 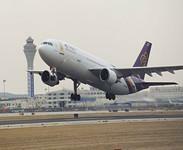 Departure, pick up service from hotel to airport. 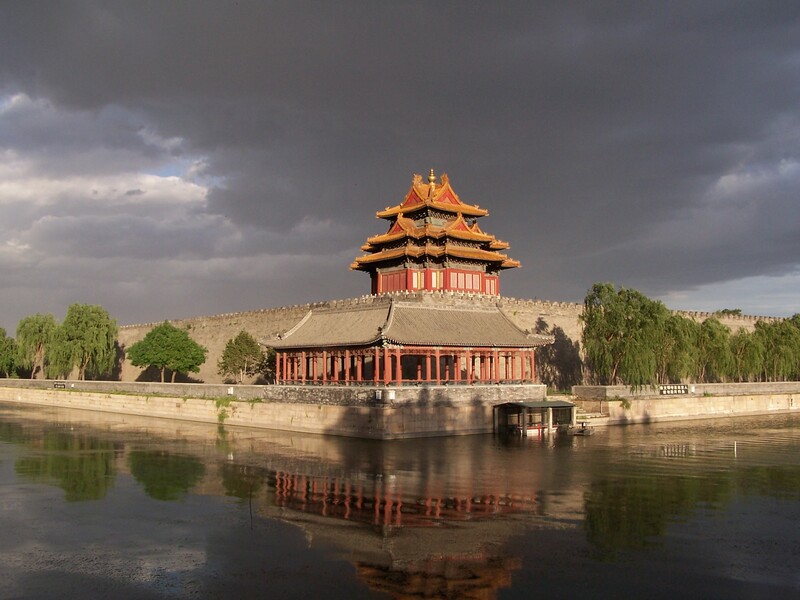 Ming TombsMing Tombs, which are located 50 kilometers northwest from Beijing City, is the general name given to the mausoleums of 13 emperors of the Ming Dynasty (1368 - 1644). Even in the long history, most of the tombs are preserved well, and only the Changling and Dingling tombs are open to the public, because most of them are still preserved well under earth. 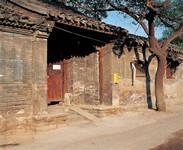 Entrance Fee：Ming Dingling Tomb: CNY40 (Nov.1 to the next Mar. 31); CNY 60 (Apr. 1 to Oct. 31). Summer Palace Summer Palace (Pinyin: Yi He Yuan), which is 12 km west of Beijing City, is the largest preserved imperial garden and a former summer retreat for emperors. It is also known as "Garden of Clear Ripples" for the beautiful Kunming Lake. Meanwhile, Summer Palace has more than 100 ancient style pavilions, towers, mansions, halls, temples, bridges and it has already become an ideal place to relax and escape from the smoke and crowds of the Beijing City with a half day walking.Entrance Fee :Nov.1 - Mar.31(next year): CNY 20；Apr.1 - Oct.31: CNY 30. 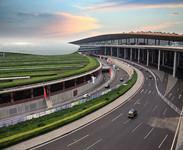 Hi.I am planning travel to Beijing in October and I want to have shopping there, but is there any original branded shops such as Gucci, LV or COACH at a very cheap price or a discount? and also some silk products? Hi,Jan, thx for your enquiry.I think these brands don't supply discount in Beijing. For these brands maybe you can buy them in Hong Kong, it's the paradise for people love shopping. 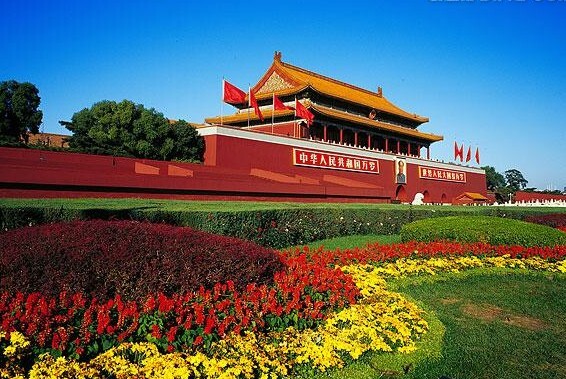 For silk products, please go to the Qianmen Street where you could find the time-honored shops or Xiushui Silk Market. Good luck for you!